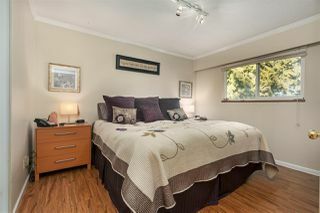 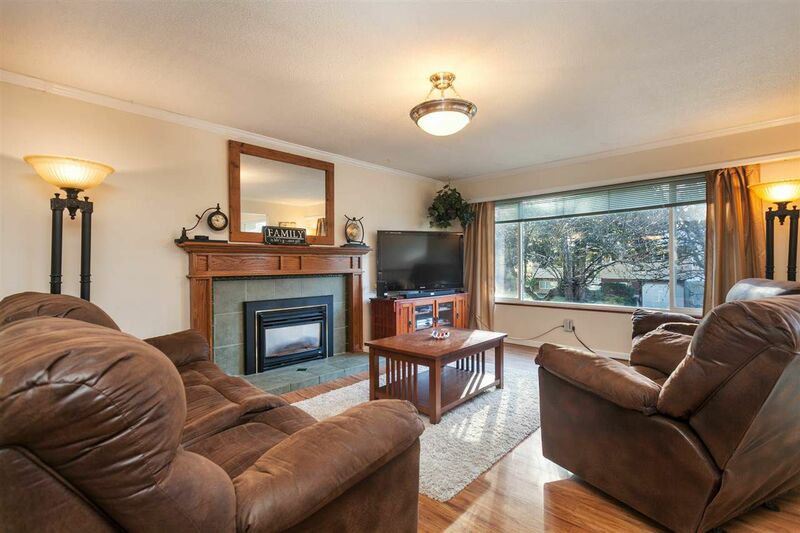 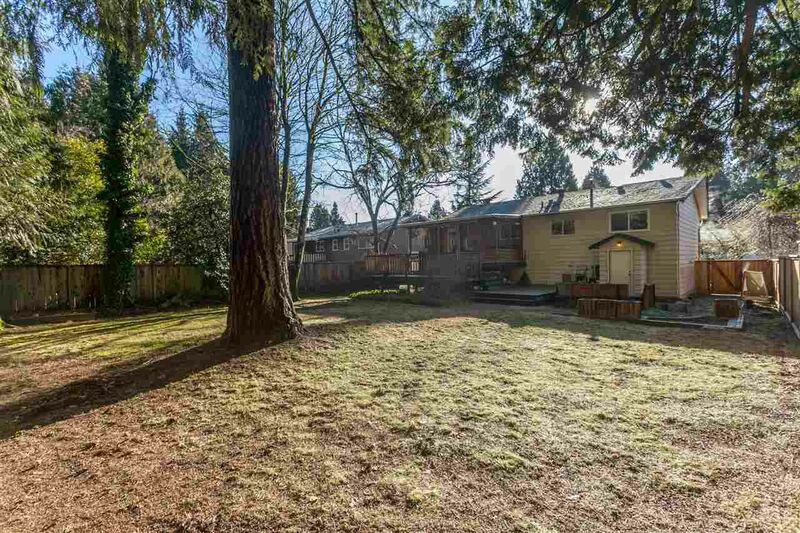 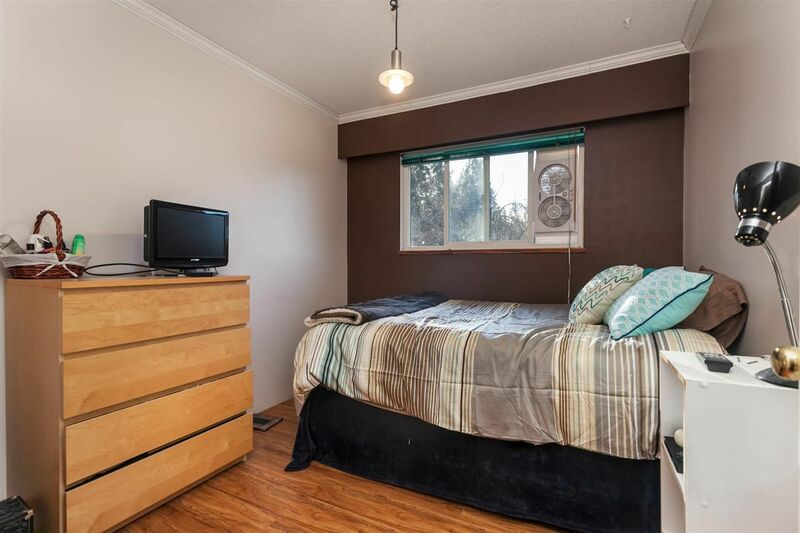 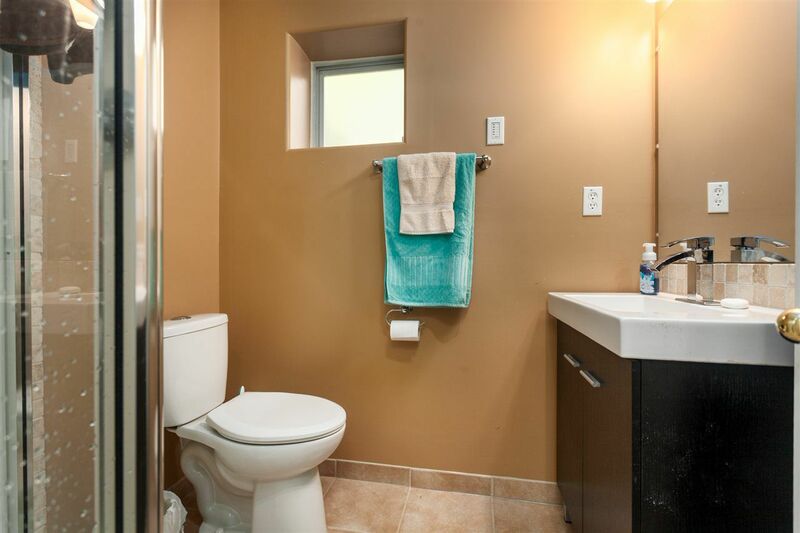 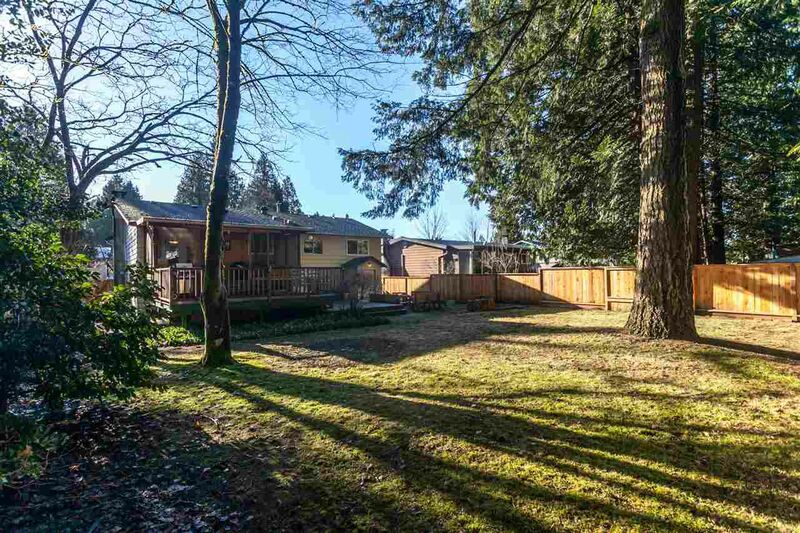 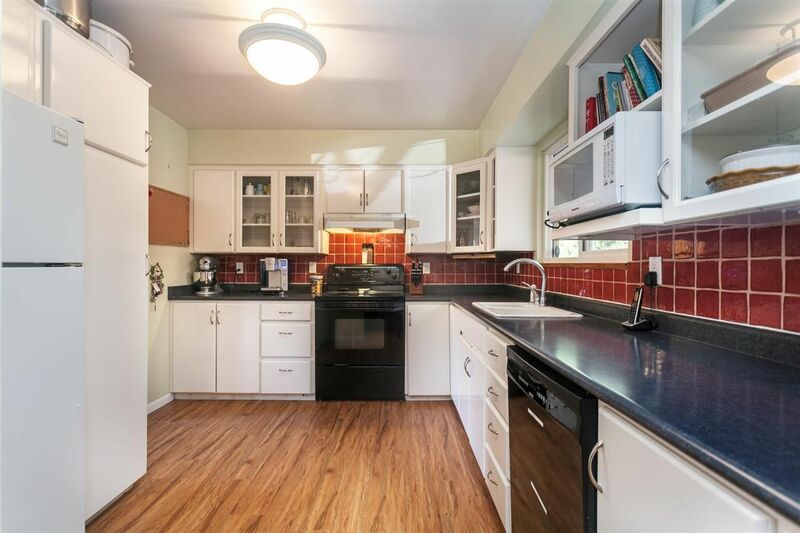 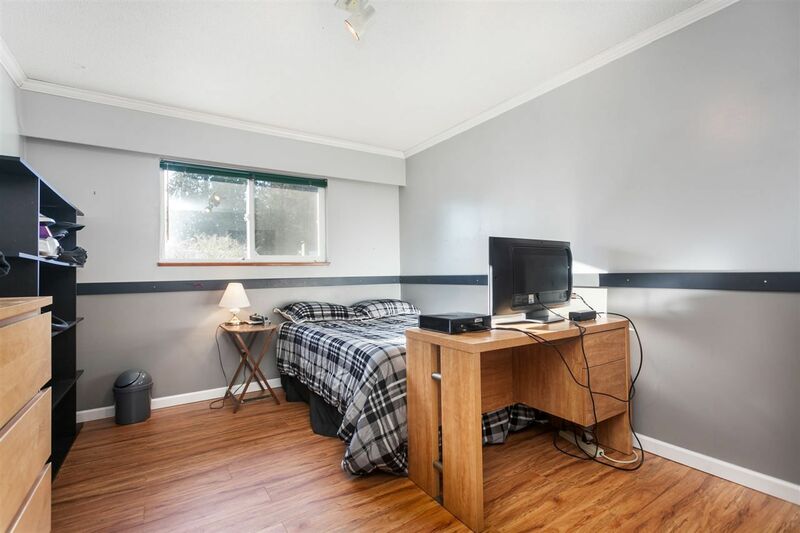 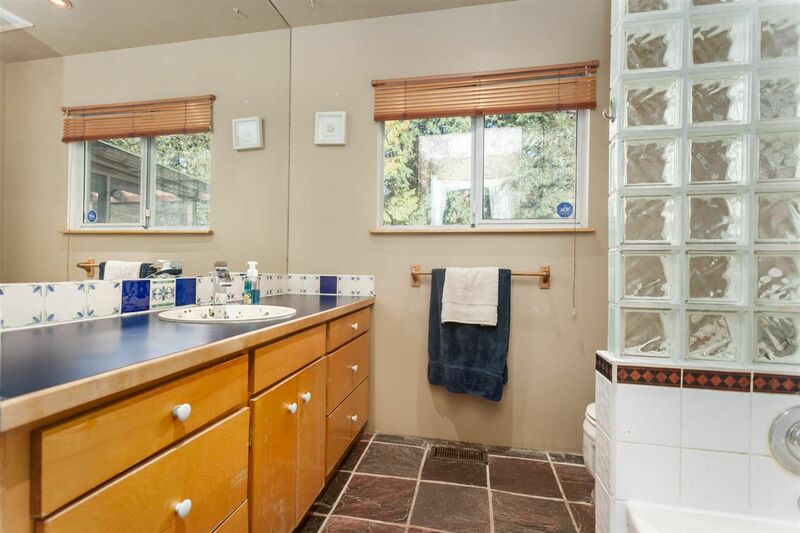 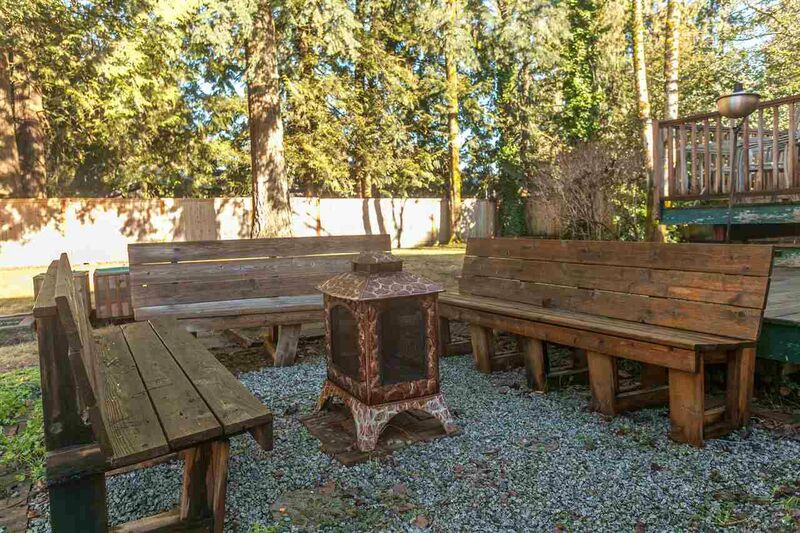 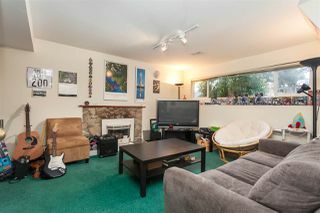 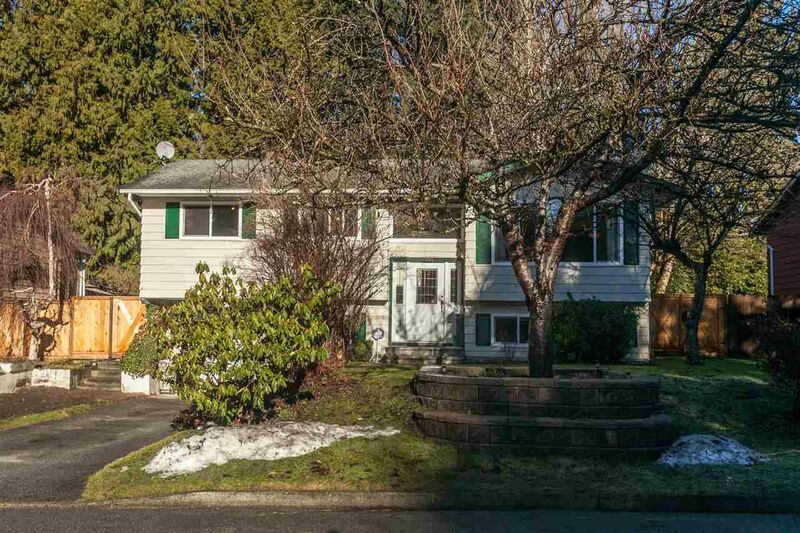 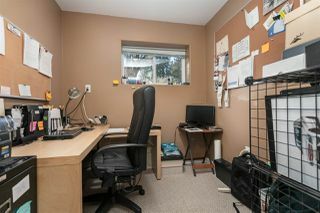 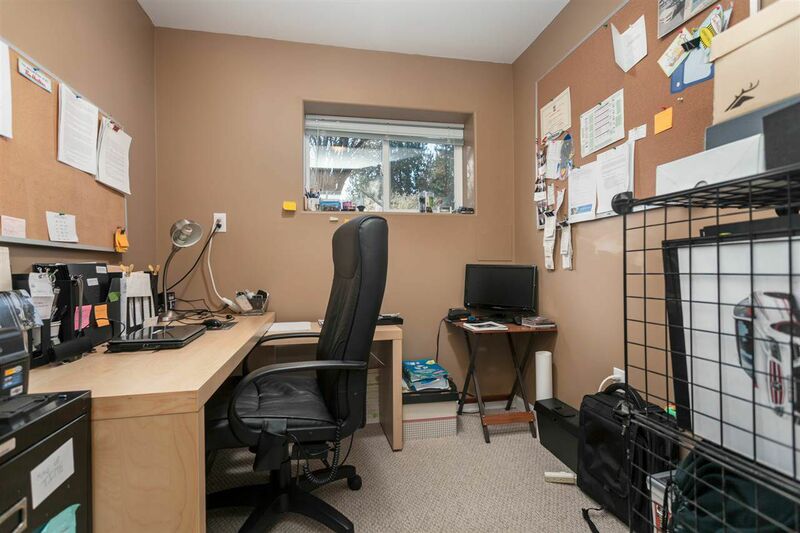 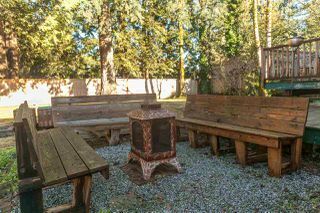 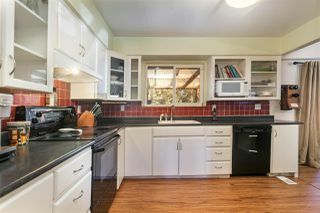 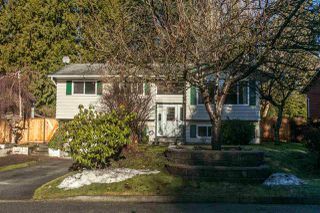 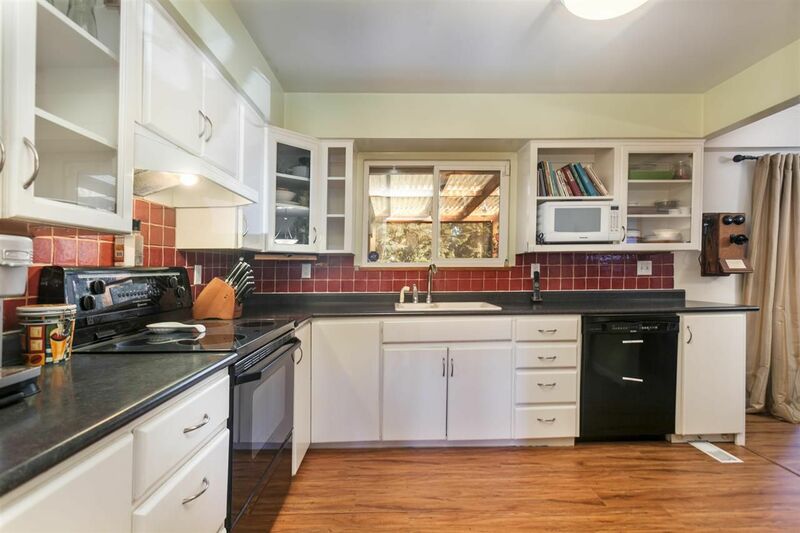 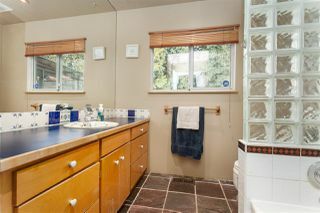 WEST MAPLE RIDGE: This three bdrm plus den home is located in a central, family friendly neighborhood, near Cook Park. 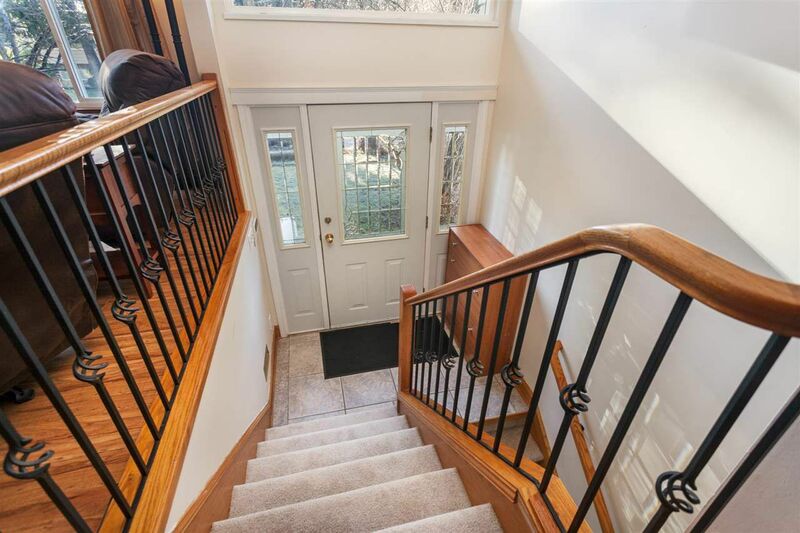 Tastefully updated with new laminate on the main, new carpet on the stairs, full reno to the downstairs bthrm and fresh paint. 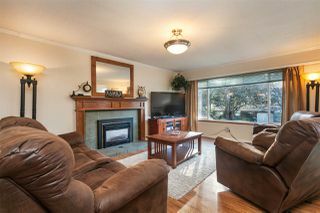 Three bdrms up with bright open family room including cozy gas fireplace. Finished basement with rec room, den and a second gas fireplace. 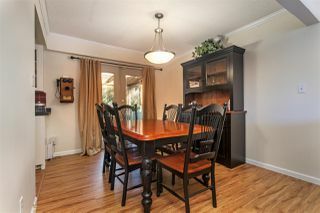 Off the dining room, a unique 3 season patio which is fully screened and leads to a tiered deck and spacious back yard (with new fence) that is kid and pet perfect. 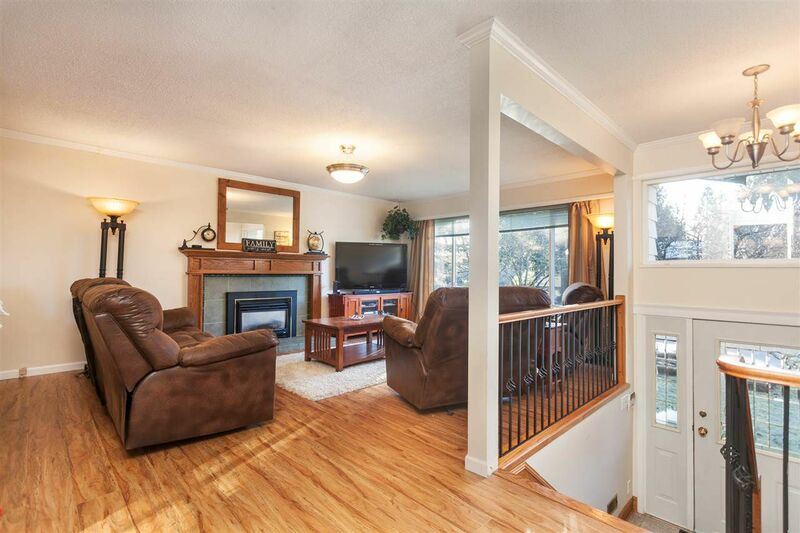 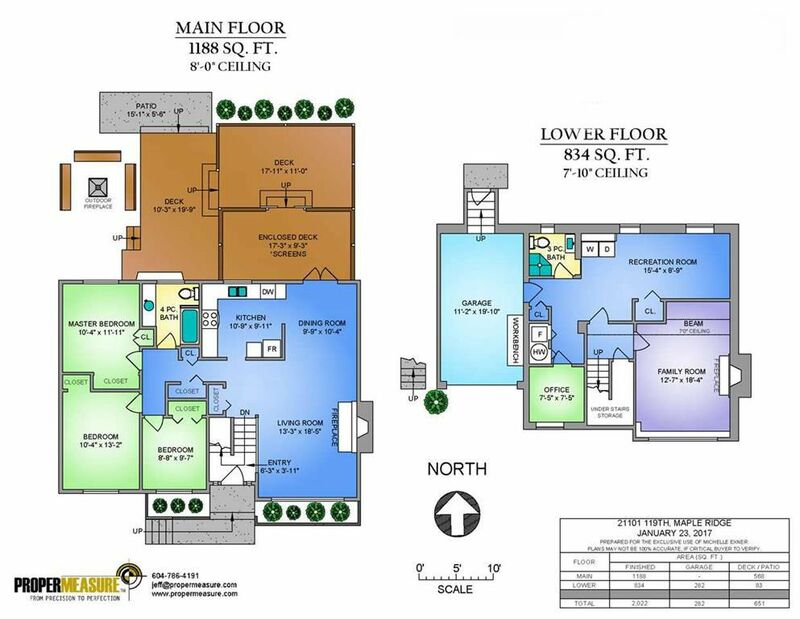 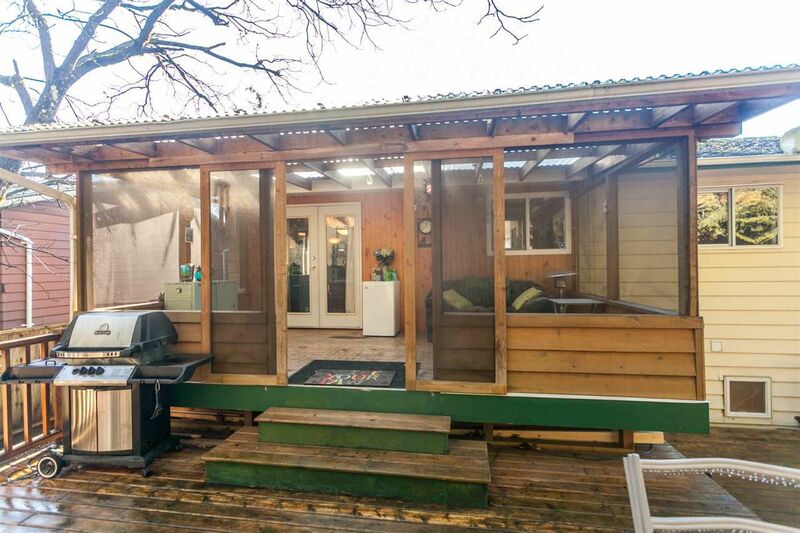 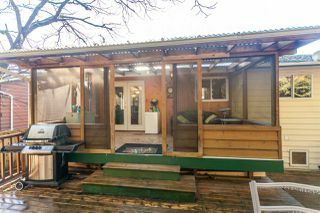 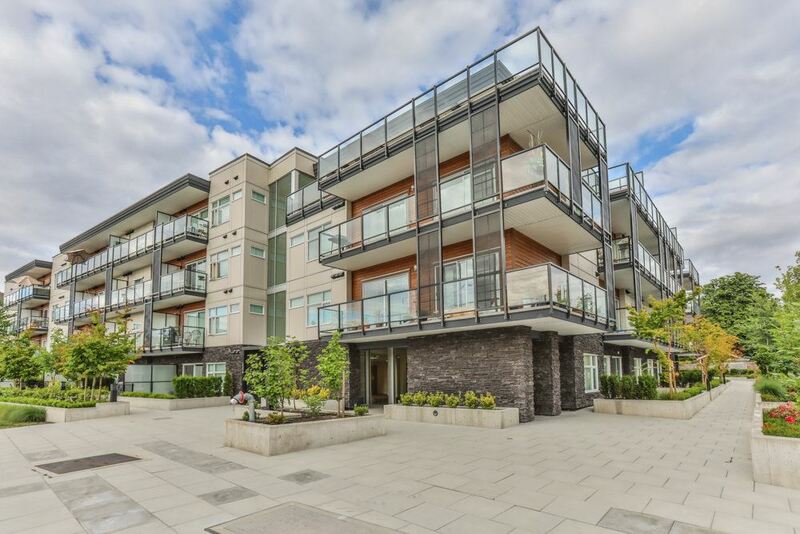 Close to transit, the West Coast Express, shopping, dining and all levels of schools. Mature landscaping including a beautiful large blossom cherry tree as the centerpiece of the front yard. 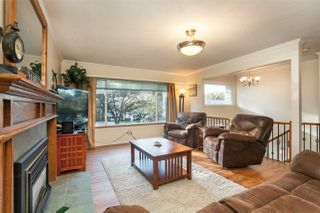 Open house Jan 28th and 29th 2:00-4:00. Call today to view!